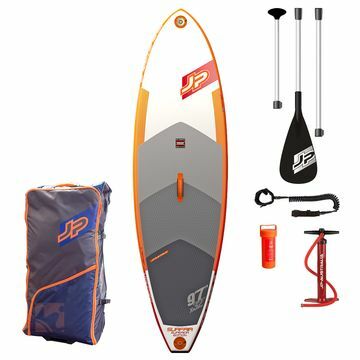 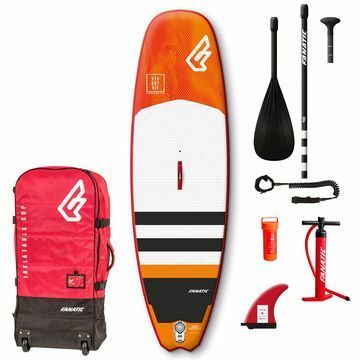 Surf specific inflatable stand-up paddle boards are typically shorter, have a narrower nose and tail and more rocker (curve) than allround, and flatwater/race boards. 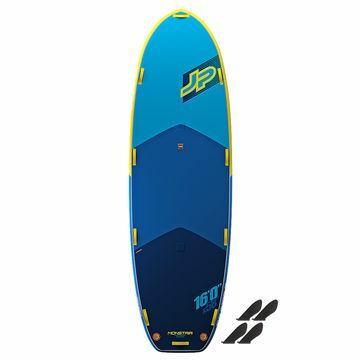 Surf inflatable paddle boards are perfect if you are always going to spend your time in the surf. 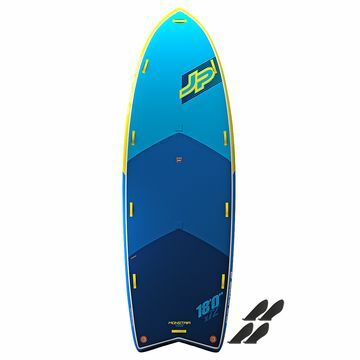 The narrow shape makes the board much more maneuverable on a wave, but the trade off is that is that they are slower and don’t track in a straight line on flatwater and are also often less stable.